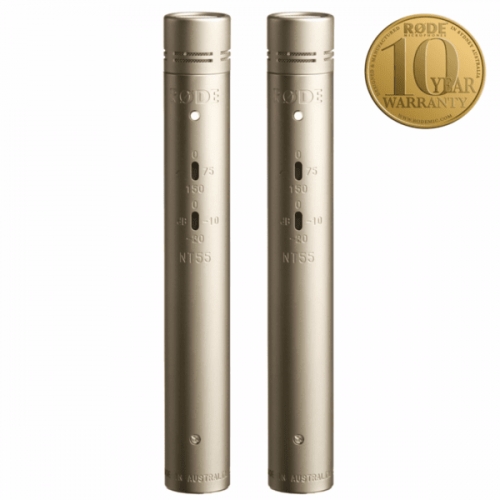 Professional, large-diaphragm, tube condenser microphone for unsurpassed audio quality. 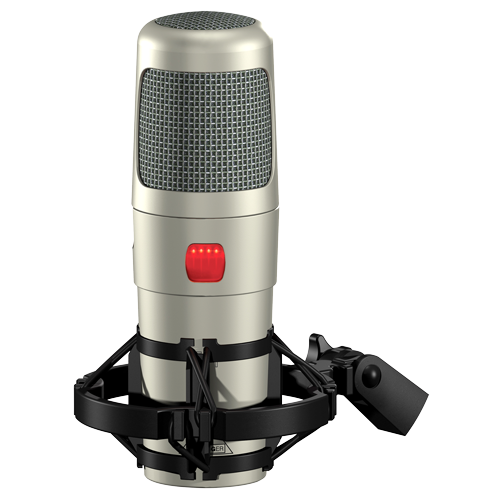 The Behringer T-1 tube condenser mic gives you the sound of classic tube mics at a value-packed price. 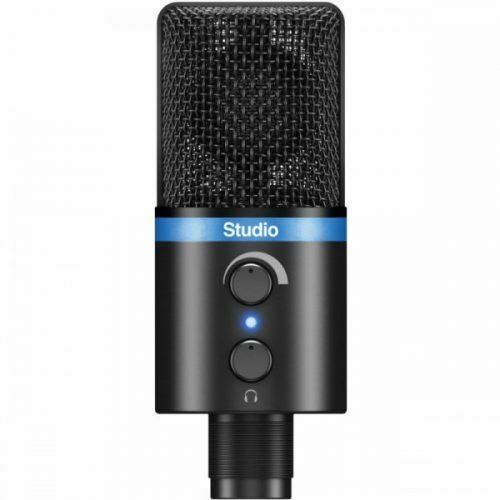 The cardioid polar pattern is ideal for vocals and close-micing situations, and the switchable low-frequency rolloff gives you extra control over the low-end of your recordings. 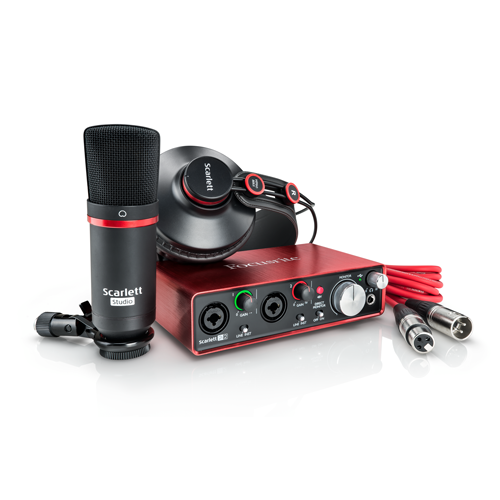 Behringer even gives you a shockmount, windscreen, and aluminum storage case with the T-1. 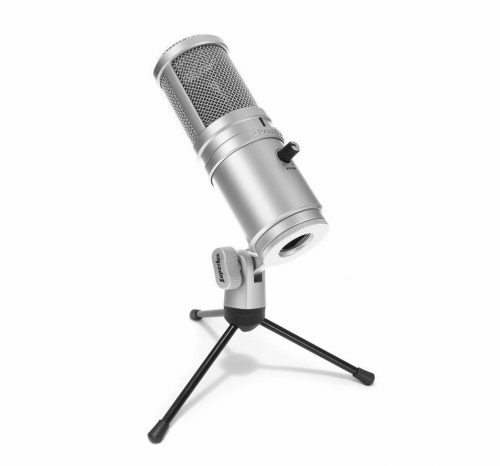 If you want that tube mic sound at a low price, you’ll appreciate the Behringer T-1 tube condenser mic.